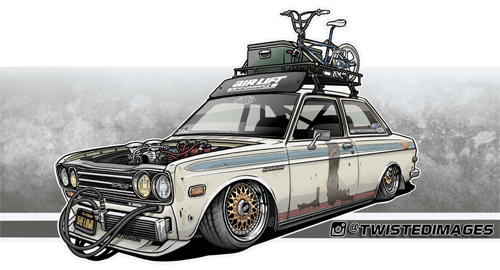 Front and Rear Air Lift Performance Suspension Kits- featuring shocks/struts, airbags, hardware, and fittings. We tailor each kit to include all of the fittings and wiring connections you'll need. 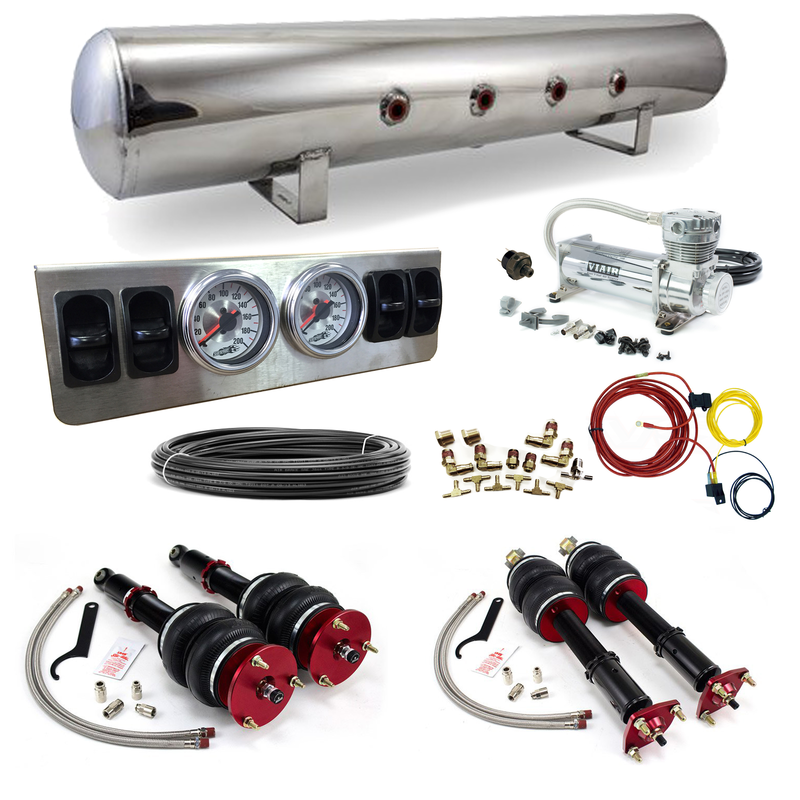 With this air suspension kit, you can expect your ride to lift or drop in about 6-8 seconds.